Dressing up for that New Year Party is not always about dressing up in your best western wear. Sometimes putting together a pretty Indian outfit can also make you stand out, or maybe the theme of the party you are planning to attend is Indian wear. 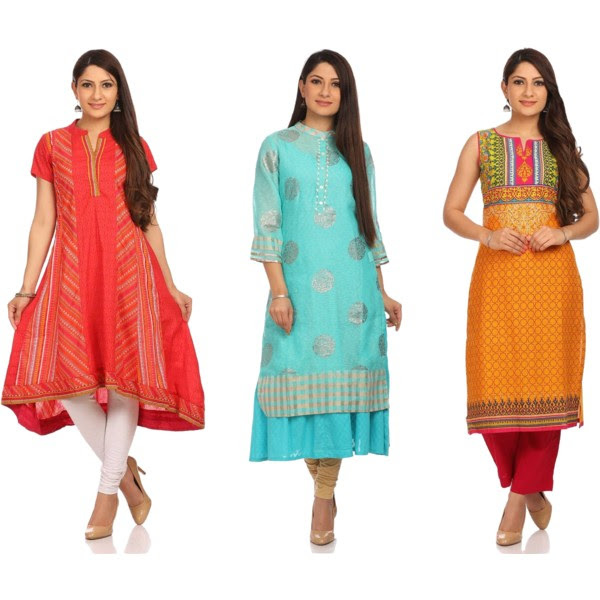 Now before you start thinking that wearing an Indian outfit is a tedious affair, let me show you some easy peasy functional Indian looks that will let you have all the fun you want, while looking pretty and without being bogged down. 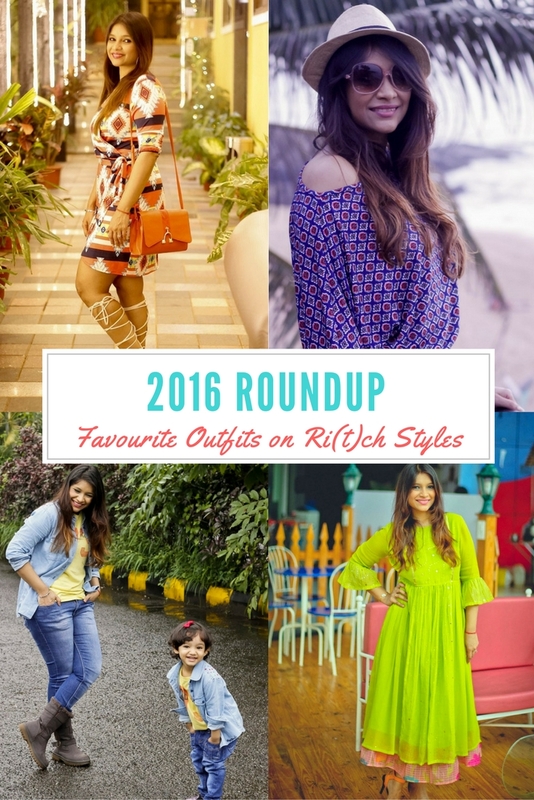 Thanks to the different styles of kurtas for women that are available these days, you have multiple options to play around to get that perfect look for New Year's eve! That is exactly how I feel about travelling. I'm just went to Goa last month and my mind is already working on where to go next! Like other years I have not done an international trip this year and it is high time that I now start planning my next international trip. One of the latest additions to my travel bucket list has been Israel as I landed up checking on it when a couple of friends decided to plan a trip there, and I was amazed at what all it had to offer. The fact that it is considered to be part of the Holy Land as Judaism, Christianity, Islam and Bahaism all have historical relations to the region, is what first intrigued me. On further research, not only the history and culture but also the fact that it is a beautiful scenic country with so much to offer right from beaches to vineyards, from museums to forts, finest of architecture to being a technologically advanced economy is what made me put it on my bucket list. 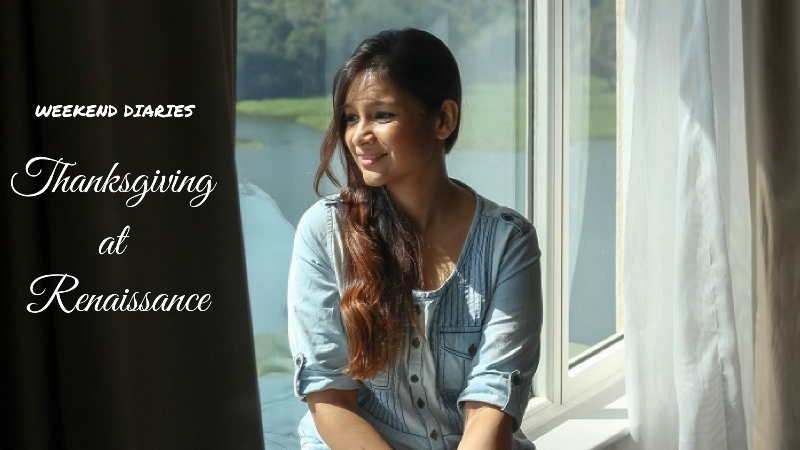 Blogging has given me some of the most amazing experiences, and time and again I am glad that I made career choice that gives me a sense of fulfillment that no other job gave me. 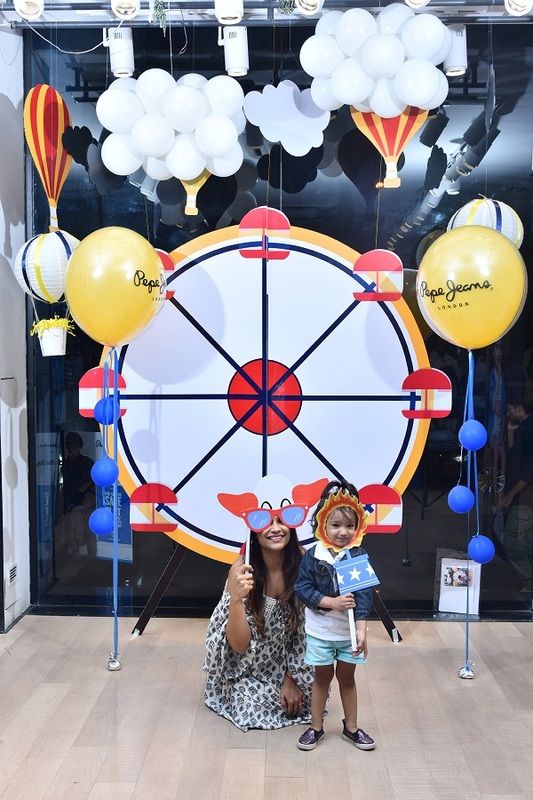 Giving back to society is something that I truly believe in, and time and again through the blog you have seen me join forces with brands for some amazing social causes that they associate with. 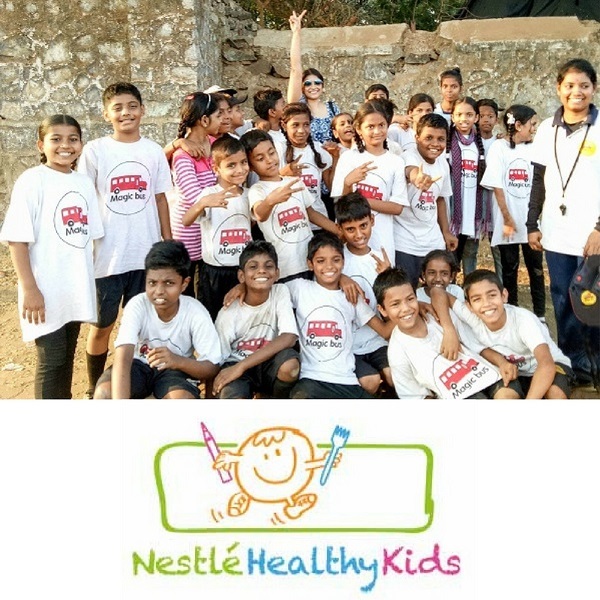 I got to be a part of the Nestlé Healthy Kids initiative a few days ago and it was one of the most humbling experiences of my life. Life today rushes by us at lightning speed, and we don't really get the time with hectic schedules to slow down and take a break until and unless we are not heading out of the city. 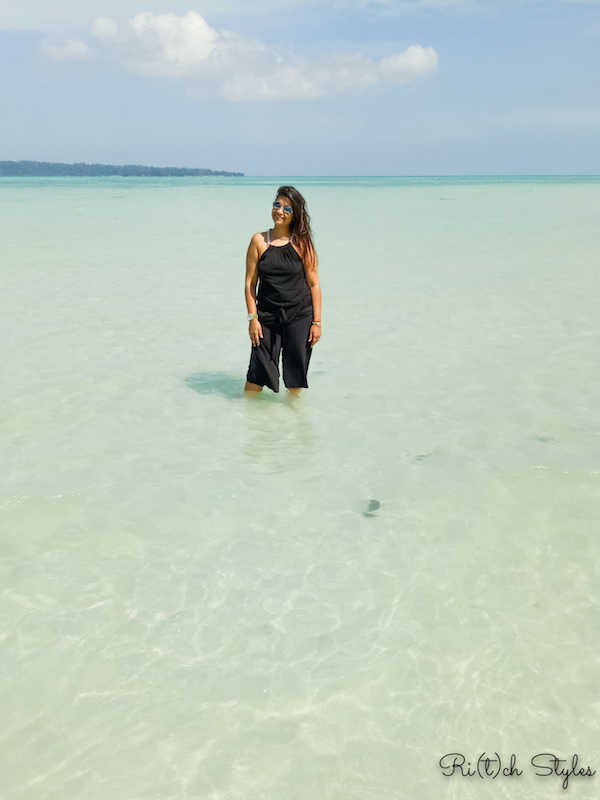 Taking a break within your own city is not something that most people think of, but trust me we have some real jewels in Mumbai where you can head for a break. Renaissance Mumbai Convention Centre Hotel is one such retreat on the banks of the Powai Lake that I take off to whenever I need an escape within the city as this place spells tranquility for me. 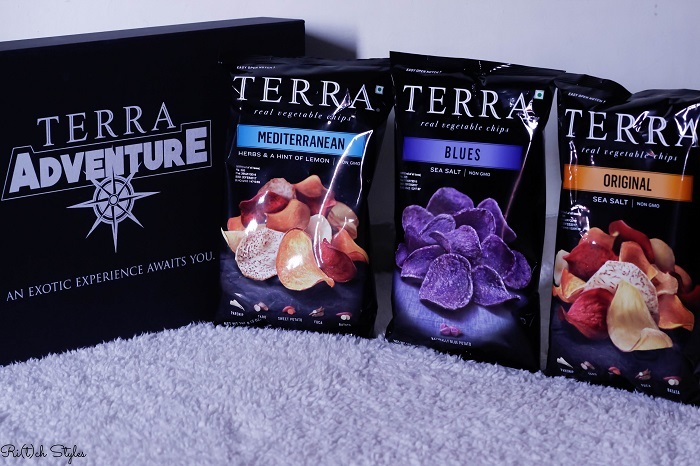 Taste bud adventure with Terra Chips! #TERRAadventures Recipe Time! Whenever I am hosting a party at my place, the first things that I include in my food menu are chips, dips and salads, because they are easy to munch and easy to prep up for parties. Overtime, the choices of my chips and salads have become nutritious. Now you must be wondering that I am saying chips but saying nutritious, so let me quickly tell you about my latest discovery 'Terra Chips' - chips made from a diverse range of root vegetables that are delicious, crunchy and high quality. They use hand picked vegetables like Yuca, Parsnip, Naturally Blue Potato, Ruby Dipped Vegetables, Sweet Potato, Batata, Taro which are naturally colorful and give an exotic look to the chips. Different colours, textures and tastes come together to give you a unique healthy snacking experience.